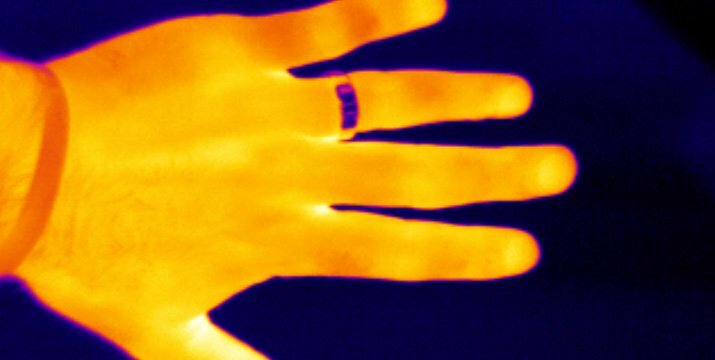 If you use your thermal imager to view a hand with a ring on it, you will see a difference in the thermal image. The ring appears to be much colder than the hand, yet the ring is actually a similar temperature to the hand. Therefore, although the two objects are at the same temperature, they are radiating different amounts of infrared energy. Emissivity (ϵ) is the ratio of how well a material radiates infrared energy, compared to a perfect radiator. Emissivity values fall between 0.0 and 1.0. An object that measures 1.0 is considered a perfect radiator and is called a "black body". However, a basic understanding of emissivity can help you avoid some pitfalls and understand when to distrust measurements. Emissivity varies by surface condition, viewing angle, temperature and spectral wavelength. Most nonmetallic materials are efficient radiators of energy. Human skin is close to a perfect radiator with an emissivity of 0.98. A polished copper surface is at the other end of the spectrum with a value of 0.01. 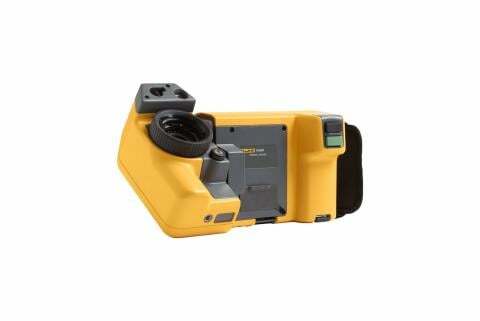 Most infrared cameras have the ability to change the emissivity setting, so if you know the emissivity value of the material you’re inspecting, you can make an adjustment in the camera to get closer to the actual surface temperature. 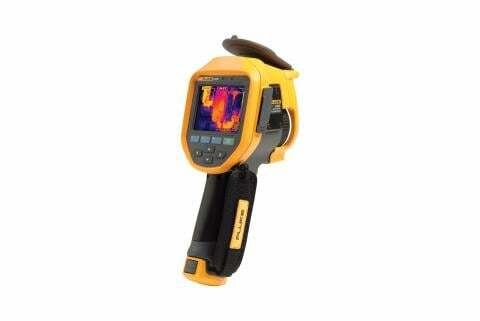 However, if the emissivity of the material is less than 0.60, you should not expect to be able to obtain an accurate temperature reading using infrared, and even if it is higher than that, other factors may affect your temperature reading. 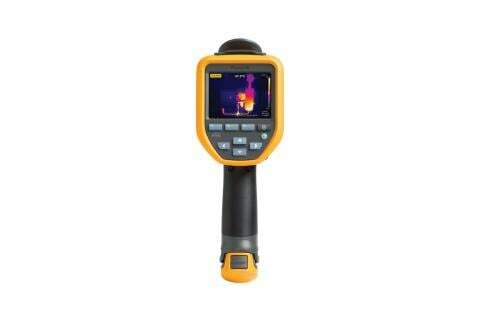 To understand this topic more thoroughly, we recommend you seek out thermography trainingRemoved, which can provide you with the theoretical and practical tools to get the best results out of your thermal camera. 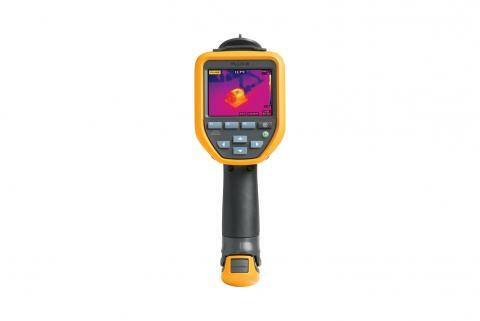 By gaining theoretical knowledge and learning about the science of thermography, you will be able to understand both the capabilities and limitations of the technology.